Games in the anime RPG genre, such as Hatoful Boyfriend, can often be dismissed as a little shallow -- providing experiences without much depth or gameplay. This is an unfortunate stereotype, due to public perception of the anime genre. Players want games with chibi style animation, but also good gameplay too, where they can be immersed into a fictional world to play a game. The following games make a nice change for players on mobile platforms who want a little more than a match three or incremental game. Here are a few examples of mobile anime RPGs with good gameplay. All Star Manga Heroes, also known as Anime Warriors - Guardians of Manga World is an action RPG where players recruit anime characters for combat from a variety of shows, such as Bleach and Dragon Ball Z. In a quest to rid the world from darkness, players are faced with numerous challenging encounters. 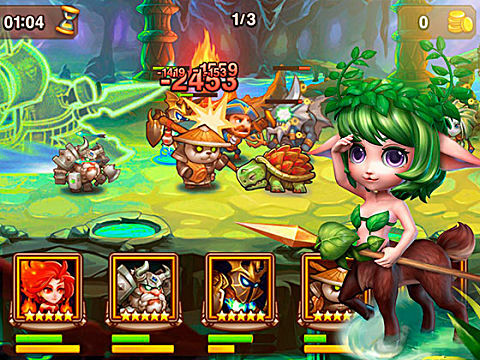 With several unique heroes to opt for, players have thousands of battle formations available to use, which can be unleashed with just one finger. Players can fight in the arena, whilst Bluetooth battles test the strength of the squad by taking the fight to their friends. The game looks beautiful, with its mainly Kawaii influences and 90's style game play. The gameplay for All Star Manga Heroes is based on ensuring that the correct characters are selected for battle, and players can upgrade their items and characters through collecting treasure. Evostar is an action-packed RPG where players fight and slay enemies in order to rule the galaxy and be the strongest and fastest warrior. The legendary dragon god Skubata created the universe and seeks a dragon warrior to join him to rule the universe and only one can reach the top. Warriors are chosen from 4 races and can be equipped with different suits in order to dodge, deflect, be stealthy and increase awareness. Players can transform their characters if they are at a high enough power level. You can collect items, including gold, in the spaceship; but storage can become full and any excess will be discarded. Gold is the general currency whilst crystals are valuable but rare to obtain. The galaxy is made up of 6 planets, there are 30 levels on each planet to complete and each is unique. This game is available on Android and iOS. This game furnishes players with a heady history, where after a war with Demons, the humans of mid-gart forged a truce with the Underworld. Randgris threatened the human world with a cursed stone, stolen from the Underworld, but they were defeated and sealed away. However, the seal has now broken by a mysterious woman, who has now disappeared, meanwhile Randgris and the cursed stone terrorise the human world. Play as one of four heroes, such as the mage, and explore a continually expanding world. Players can level up to unlock extra abilities and equipment can be used to customise characters further, plus pets and mercenaries can join characters on their journey. 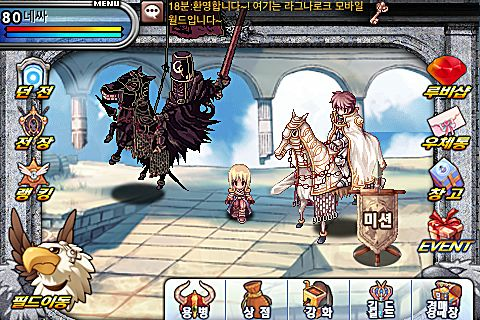 Complete quests, missions and battles in real time and join with friends to complete difficult quests and dungeons, in an MMORPG game inspired by the original Ragnarok Online. The game is available from Android and iOS. Explore the world of Bellia in this great game, where players turn heroes into super powerful knights, mages or archers. It is a free to play 3D social action RPG and with its beautiful artwork, polished combat and collectible guardians, it provides an entertaining experience. Characters level up individually, but players are able to switch between all three classes. There are over 100 levels in the game and multiple maps with at least 12 stages in each map to complete. 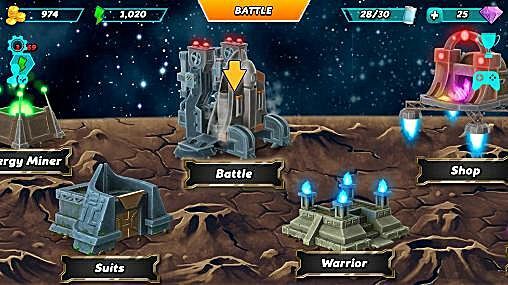 Each map differs in terms of monsters and environment to ensure the game remains challenging. 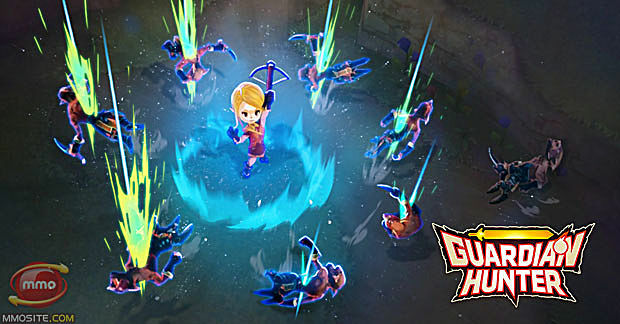 Being surrounded by guardians assists gameplay; these can be obtained through defeating monsters. The game has cel-shaded graphics ensuring the environment and characters appear very colorful, and the game itself is fluid. Battles are fast paced, where characters have the opportunity to dodge, move or hit. Fight minion monsters, until the end of the level, where there is a boss monster to fight! 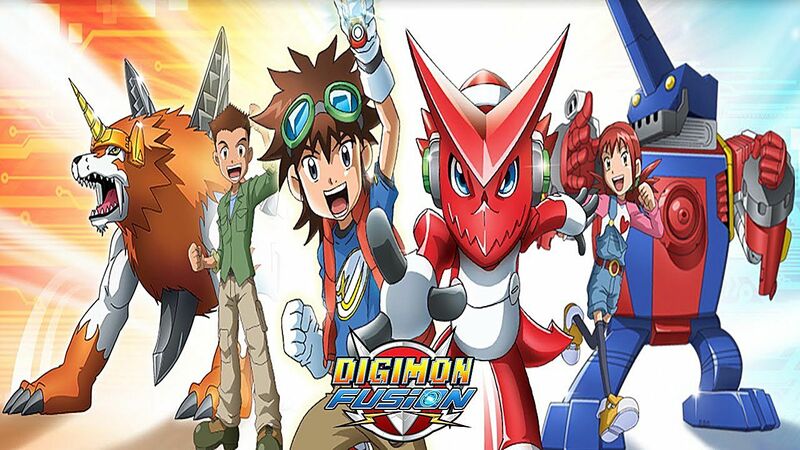 This is a single-player RPG game based upon the anime Digimon Fusion, where the player takes control of an army and like Mikey, Kudo and Shoutman, face off against the Bagra Army, with the intention of breaking the Empire and triumphing in a final battle. Players form teams and there are three main slots (red, green and blue) that correspond to the Digimon in the game. On game progression, card decks are unveiled to boost the stats for the character and successful progression gains further experience and increases the size of the player deck. Players explore zones and there are various enemies in the zone to defeat by selecting a combination of 5 types of attack icons, such as 'critical target' which increases the amount of damage. Each of these attacks has its own special ability. Defeating the boss completes the session and allows progression to the next level and at this point, players can amend their Digimon inventory, as Digimon can be removed for potential replacement. This game is available on iOS. 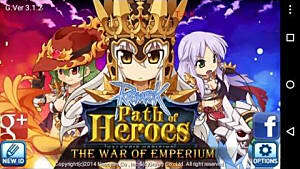 These examples do suggest that there are a good number of anime RPGs for the mobile market out there which have good gameplay and provide an immersive world to experience whilst players are on the go. With many levels to complete, not only do these games provide excellent gameplay, they also provide longevity too. Are there any anime RPGs you think provide even better gameplay? Agree with this list? Let us know in the comments below!